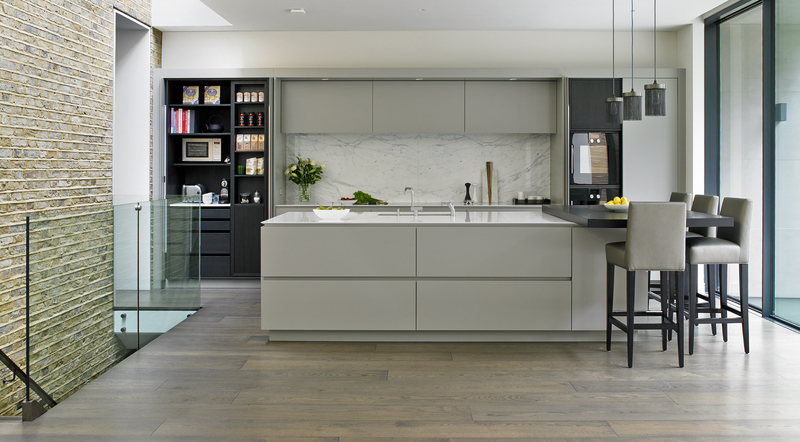 Brayer Design specialise in bespoke fitted kitchens in the South West London area, including Wandsworth. With great attention to detail and sophisticated style, our kitchens are made with high quality materials by skilled furniture makers. We design and build all our kitchens from our Surbiton workshop and design office, as well as overseeing the final fitting to ensure a smooth process from start to finish. We have two Wandsworth Kitchens in our current online portfolio, both completely different in style. The first is a sleek and modern kitchen design for a Victorian family home with bespoke silver grey matt lacquered cabinets, pure white composite worksurfaces and marble splashback. The adjoining cloakroom, hidden breakfast cupboard and large sliding glass doors leading out into the garden were all unique features of this kitchen renovation. The second was a traditional country kitchen with a modern finish. This design included a dining area, window seat and patio doors leading out into the garden for a really sociable space. Classic country features such as the cream range cooker, tiled splashback and chimney alcove are matched with other traditional touches such as the large lantern island lighting and dark, textured hardwood flooring. We create kitchens to our clients’ specifications – to suit them, their lifestyle and their home. From the traditional to contemporary, no two Brayer kitchens are alike. To view more from our portfolio, click here. At Brayer, we specialise in luxury fitted kitchens but we also design and create beautiful bespoke furniture for bedrooms and bathrooms, lounge and home office rooms and even wine rooms. 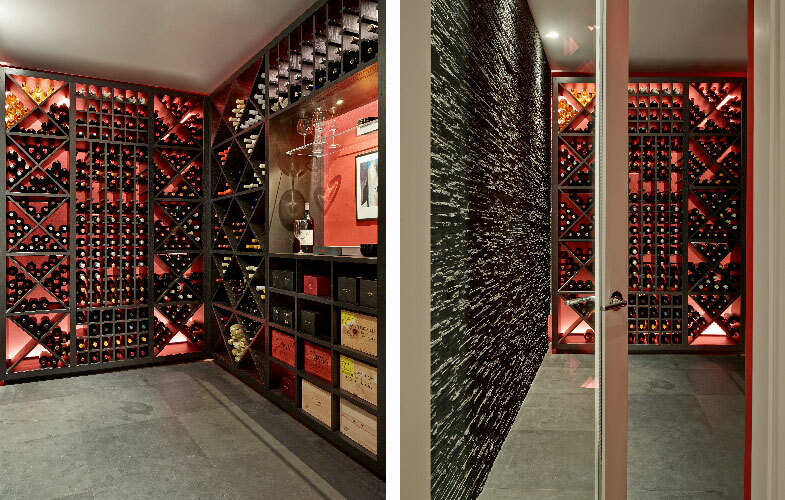 Below is an example of another recent project in Wandsworth, a custom-built wine room with a slate feature wall. 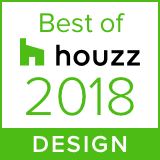 If you would like to speak to us about your kitchen renovation or would like to arrange an initial consultation at our showroom/design studio in Surbiton, please get in touch via the contact form below or call 020 8397 1111.